Big Gigantic, RL Grime, DJ Kool, Dillon Francis, Kid Cudi and more. 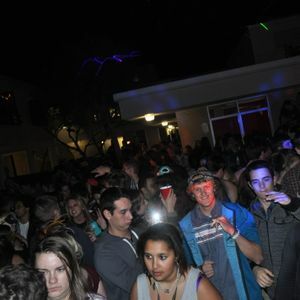 My live recorded set from Kappa Kitchen: Masquerade at Eckerd College. Some minor technical difficulties, but all in all, it sounds alright.